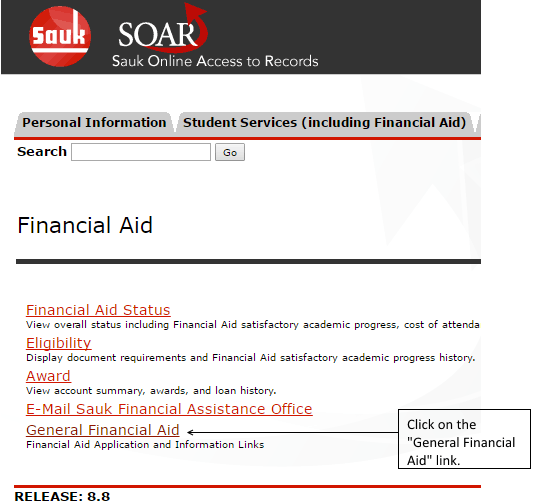 Click on the "General Financial Aid" link. 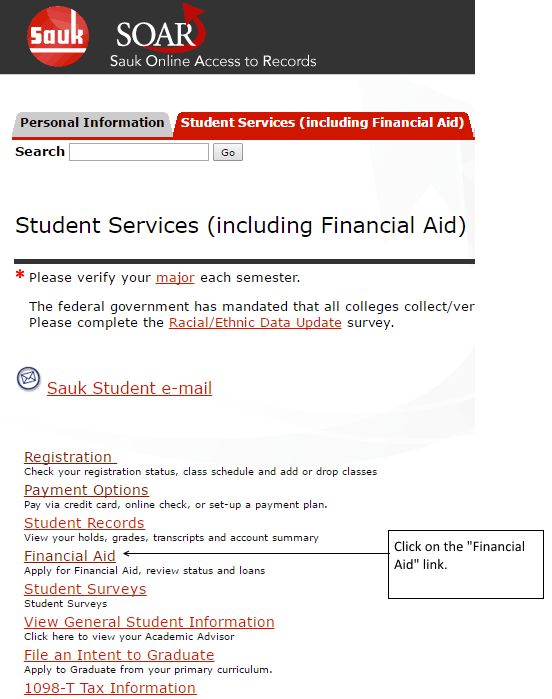 You will find many links and forms to choose from. 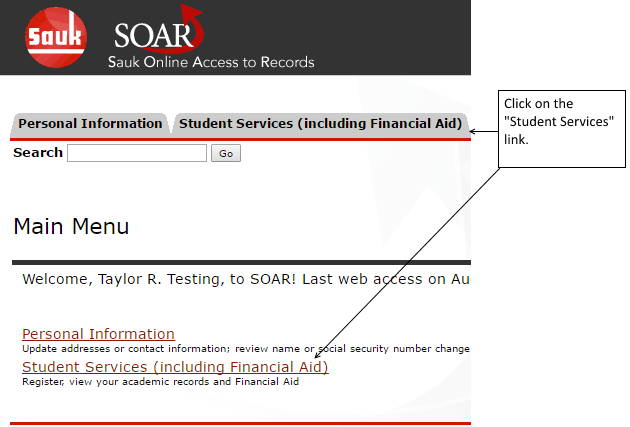 Feel free to explore these links. 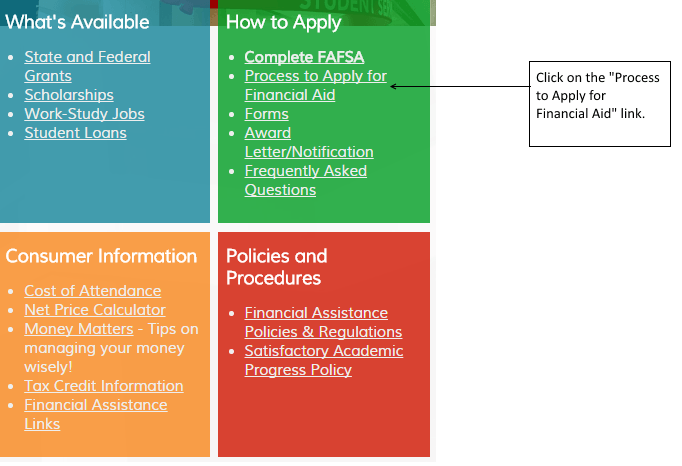 Click on the "Process to Apply for Financial Aid" ﻿link.